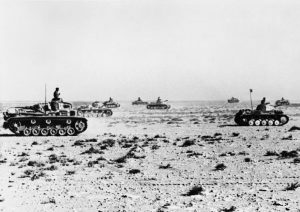 Operation Battleaxe was a British operation during WWII against the German and Italian forces in Cyrenaica, Libya. 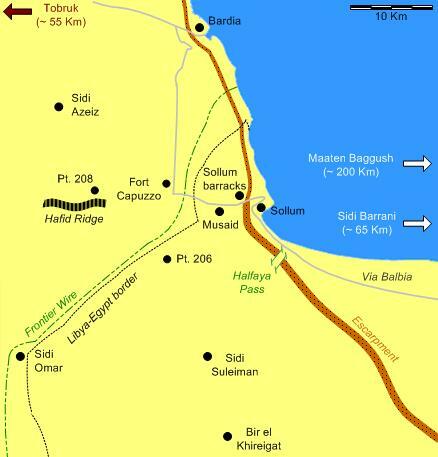 The objective of the operation was to force the Axis forces to lift the Siege of Tobruk. 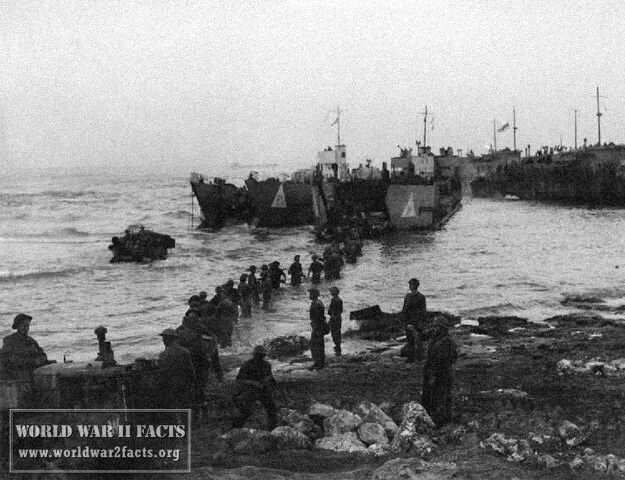 The operation was launched on June 15, 1941. Even though the Allies had air superiority and were optimistic about the battle, the battle would be remembered as a complete failure. One of the biggest shocks was that the British lost more than half of their tanks during the first day of battle and made a quick retreat to avoid being circled in by the Germans and being totally destroyed. The main reason for the failure of the operation was that British intelligence underestimated the size and capabilities of the enemy forces. The German-Italian forces were under the command of the Rommel and had the 15th Panzer Division that were specially trained and had the necessary equipment for anti-tank and tank warfare. More Battleaxe Order of Battle information. A map of the area in which Operation Battleaxe was fought. The Axis Offensive 1941 - 1942: German tanks advance in the desert shortly before the Battle of Sollum. 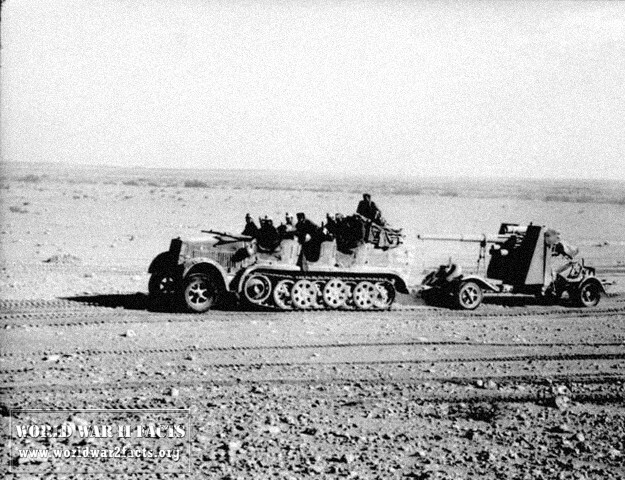 When British tanks entered Halfaya Pass they headed directly into a trap in the form of a battery of 88mm anti-tank guns which where dug into the sand and therefore invisible from the distance to the British. Hellfire Pas would become a complete disaster, all but one of the tanks would end up destroyed and the other tanks that were headed to Hafid Didge didn't fare much better. Instead of being met with tanks as they hoped they were met with anti-tank artillery. My 16 June, about three-quarters of the 200 tanks that the British had deployed as part of Operation Battleaxe were out of commission and Rommel was about to launch a counter-attack. The 15th Panzer Division attacked Fort Capuzzo from the north while the 5th Light Division made their way to the east to so round the Beresford-Peirse’s 7th Armored Division and before the battle turned into a complete disaster the commander in chief, General Wavell ordered his forces to withdraw. 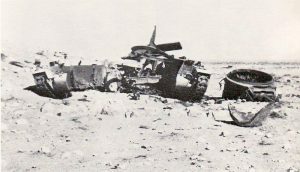 As the British forces were defeated and with no reserves at hand, Egypt was an easy target for Rommel. Because of his critical supply position and the enemy on his rear Rommel couldn't exploit the opportunity that he had. were wounded and 235 missing. 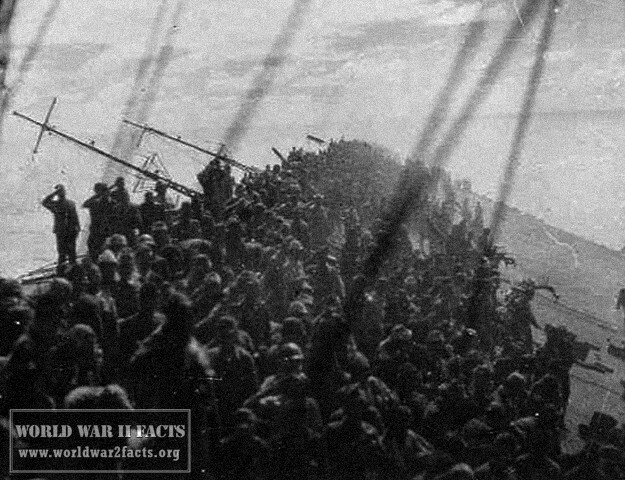 The Italians lost 592 of their men in total. During the tank battles of Operation Battleaxe the tanks losses were significantly bigger on the British side, 98 of their tanks were lost either from mechanical failures or because of enemy action. The Axis on the other hand had lost about 50 tanks without taking into account the ones that were repaired during the battle. Despite the British having lost almost twice as many tanks as the Axis this still didn't reflect the final outcome of the battle. 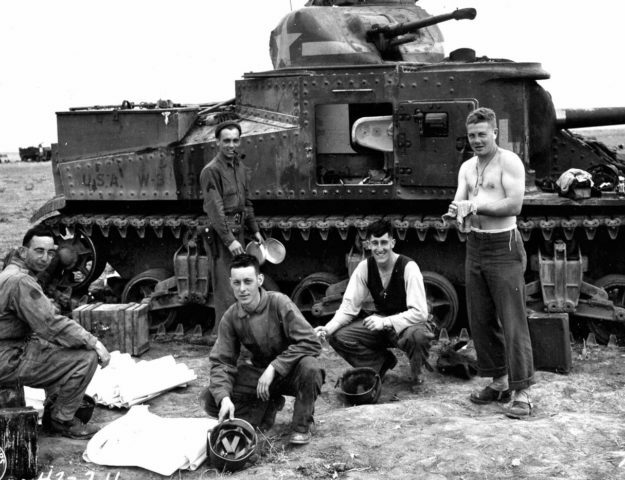 The Axis were still in control of the battlefield which means that they were able to recover all of the disabled tanks of both the Allies and their own. So in the end they only lost 12 tanks. In some way the air battles were similar, the British again sustained much higher losses than the Axis. By the end of the battle they lost 33 fighters and 3 bombers while the Germans lost 10 aircraft. The main reason for such high losses for the British, according to Air Marshal Tedder, was a lack of pilots to provide continuous air cover which meant that the individual patrols that were in the sky at any given moment were relatively weak.